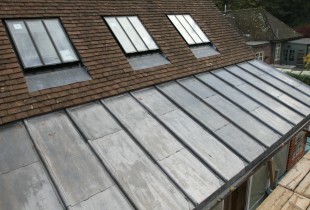 In London, the most commonly used product for a sloped roof is the slate roof tile. It is a high quality and long lasting product that gives a beautiful finish to any home. Slate roofs can be relied on to last about 100 years with little to no maintenance which means it also an environmentally friendly product. The quality of workmanship is the key to its appearance and longevity and unfortunately this does bump up the price. 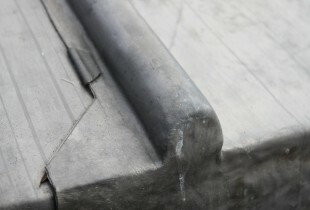 Slate is a fragile material and so skilled contractors should be employed to lay it. We would always recommend that you have a frank conversation when hiring a contractor to ensure they are experienced in using this material. Fiberglass is a type of reinforced plastic and is a very popular choise. It is relatively inexpensive, instillation is straight forward and it can be laid with a very low pitch. It is put down as one continuous form with no joints so it is very waterproof! It is lightweight and easy to repair with a 20-25 year warranty. This is a material that will not fade or change over the years which can either be a positive or a negative depending on whether you want your roof to mature into your property or not. Bitumen is a type of asphalt product that is predominantly used for flat roofs to prevent leaks and move water off the roof. Like Fiberglass instillation is straight forward. It is usually reinforced with fiberglass or polyester fiber matting in order to increase durability and strength. 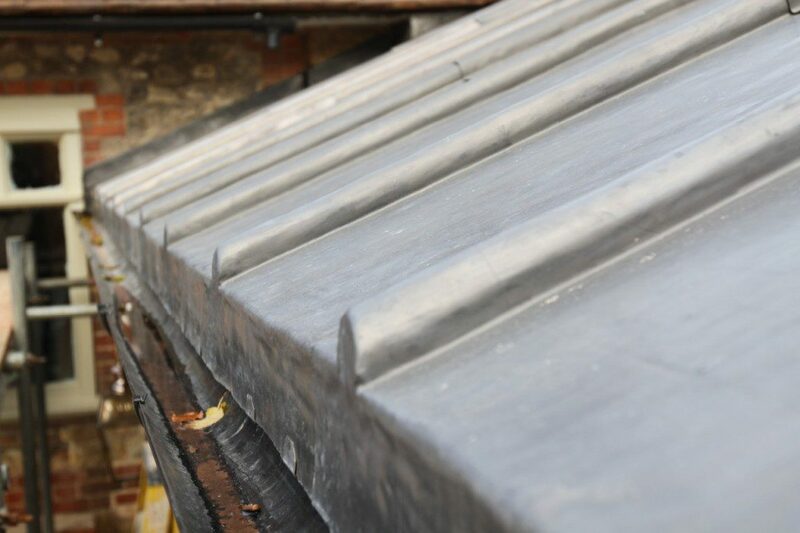 A high perfomance bitumen roof will last about 15-20 years, where as basic brands tend to last only around 10. It is worth paying slightly more for a higher quality product.